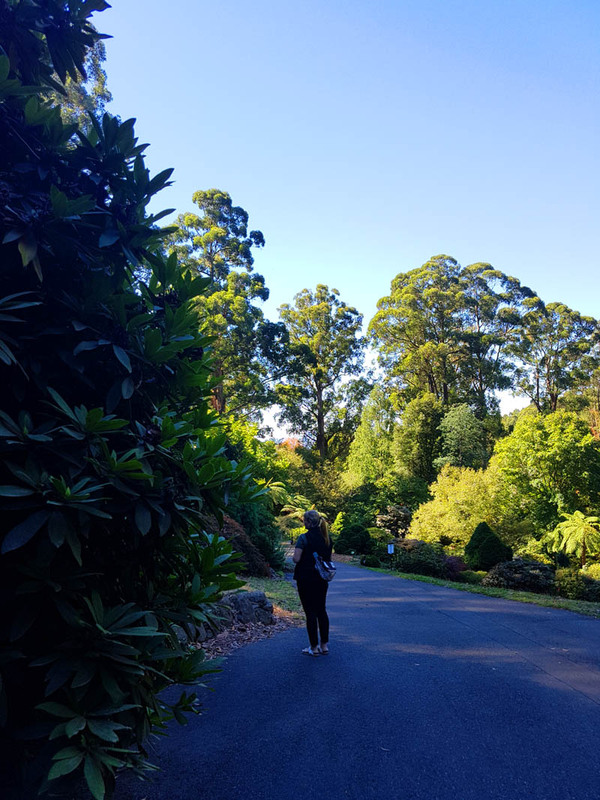 Thetraveljunkie.org – We wander for distraction, but we travel for fulfilment. 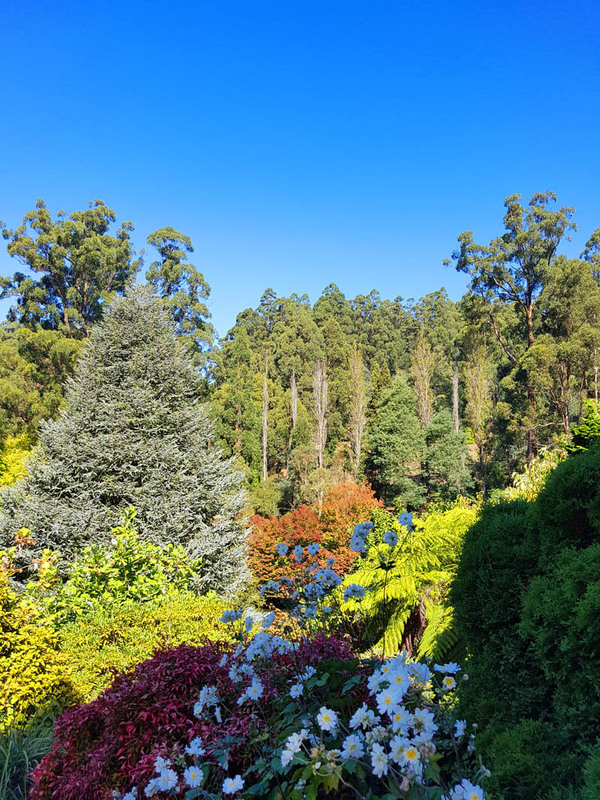 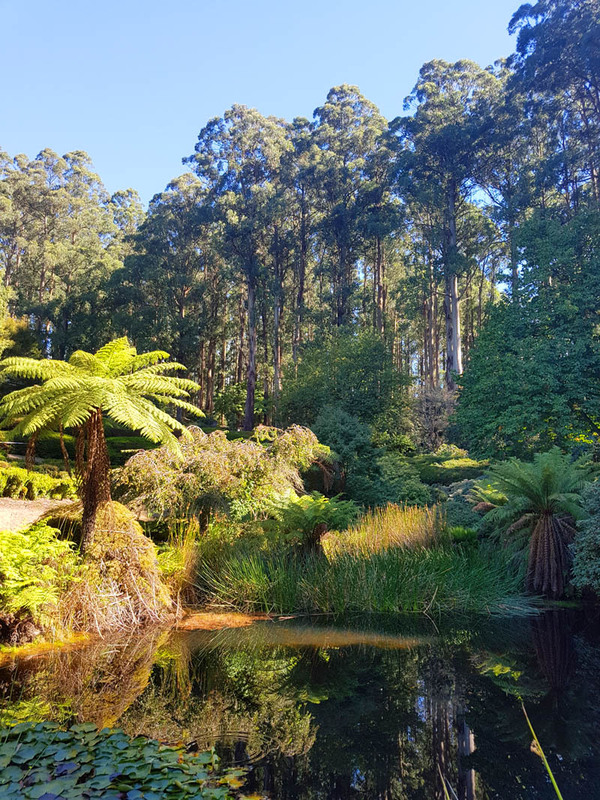 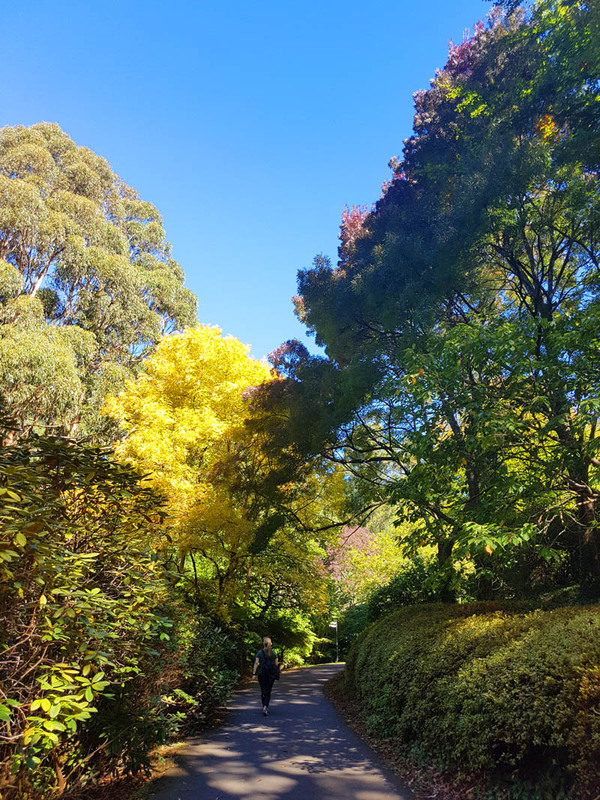 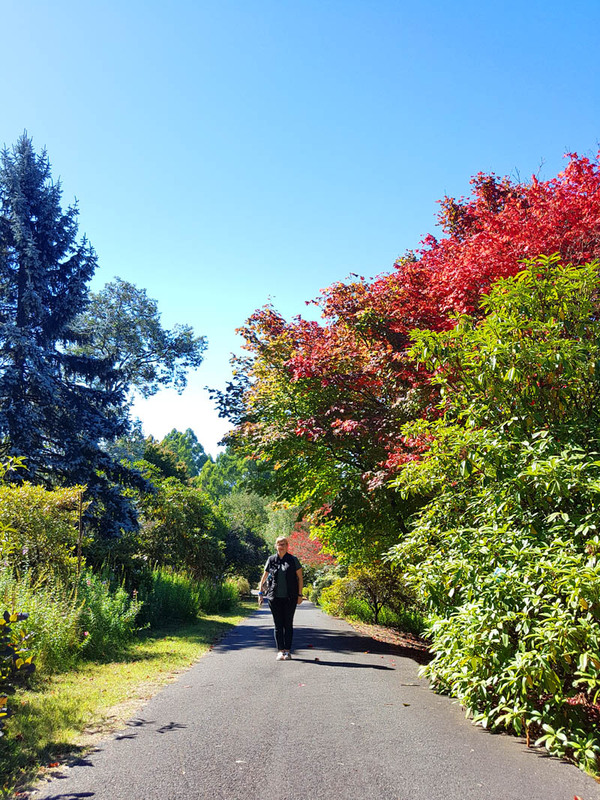 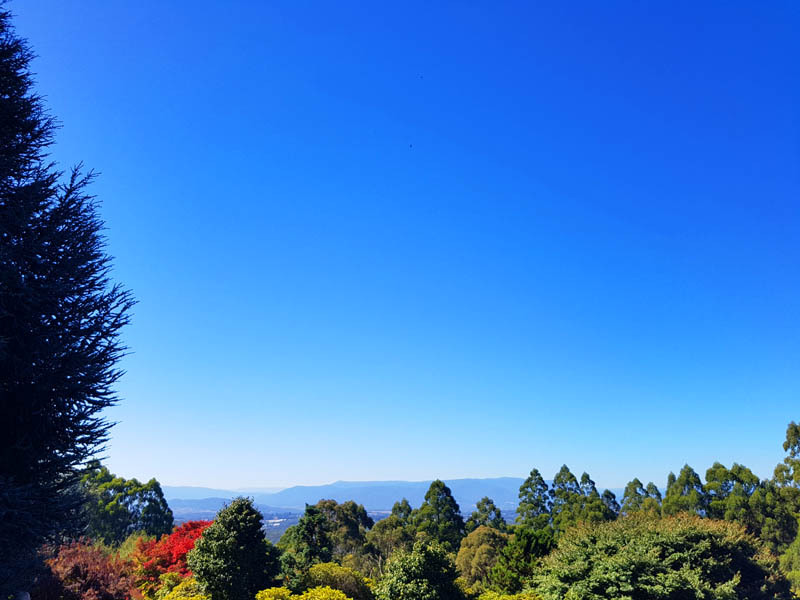 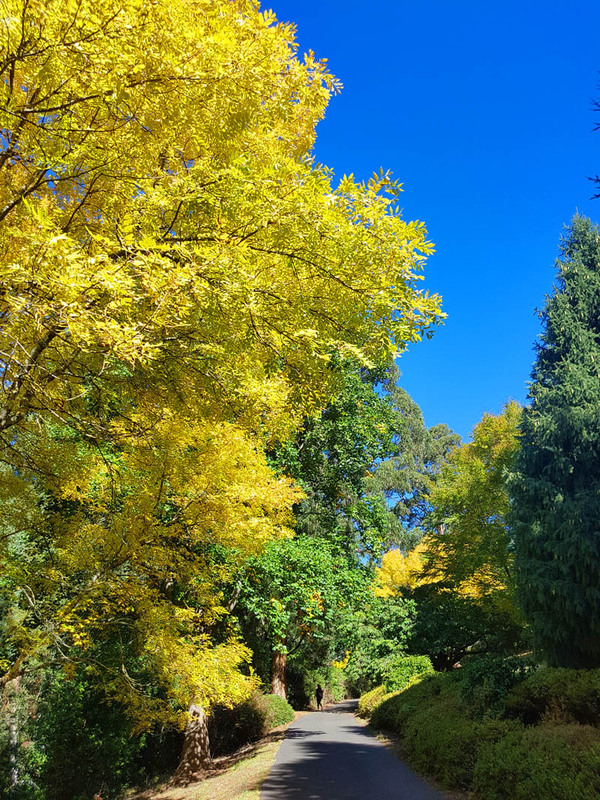 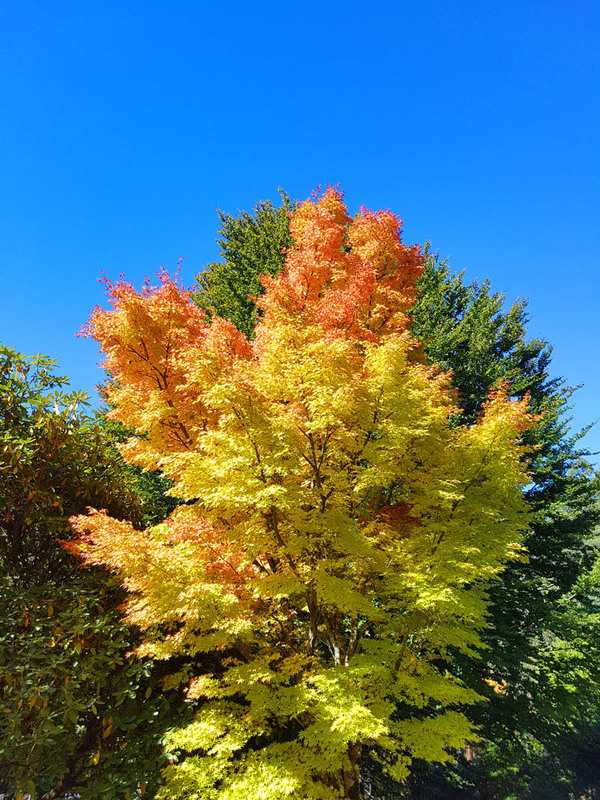 And, today we bring you the photos which we took in the Dandenong Ranges Botanic Garden (formerly the National Rhododendron Garden), host to brilliantly coloured blooms of over 15,000 rhododendrons, 12,000 azaleas, 3,000 camellias, 250,000 daffodils and countless cherries. 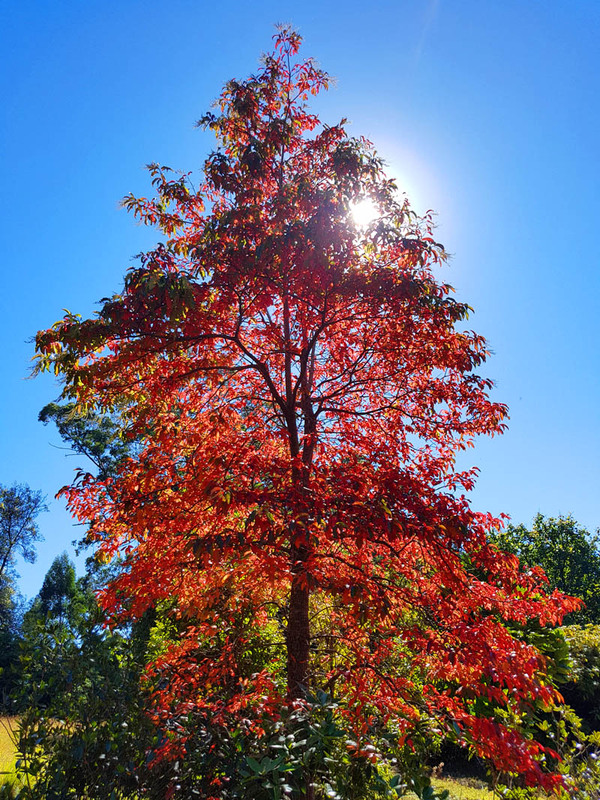 Seasonal changes ensure the gardens are a delight all year around. 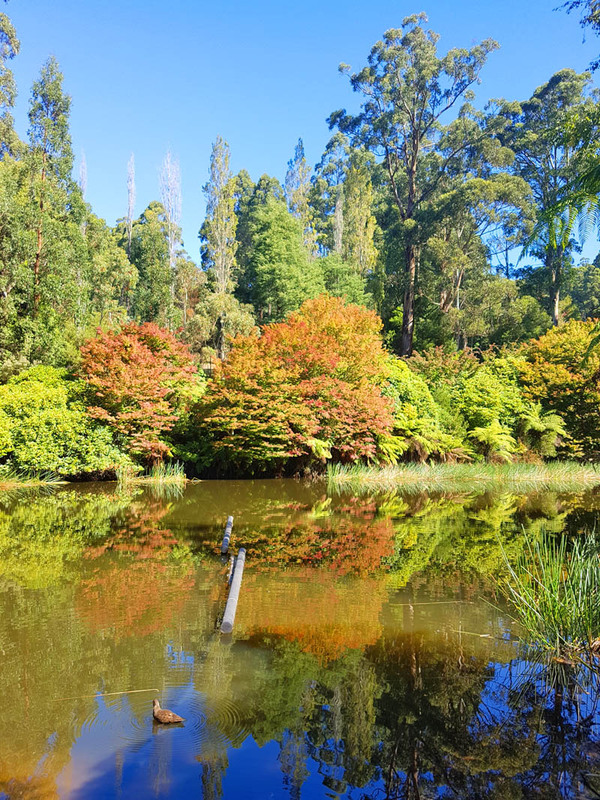 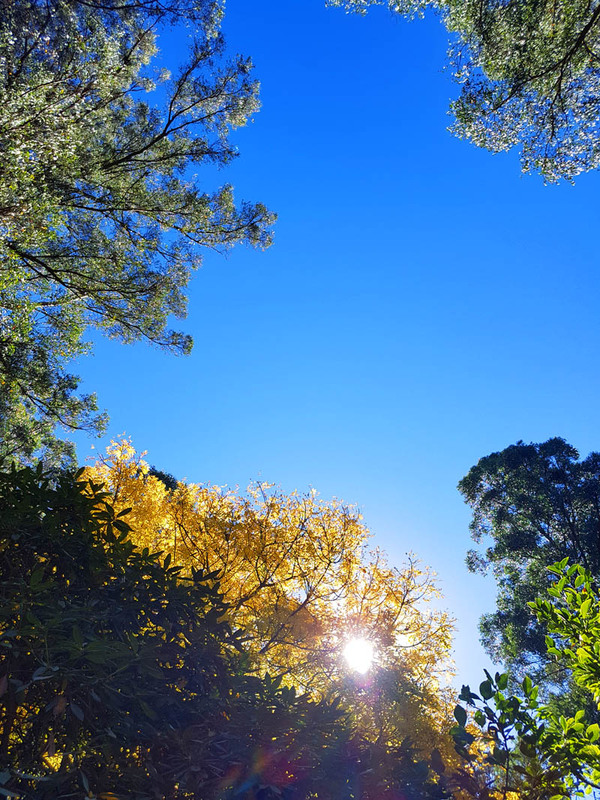 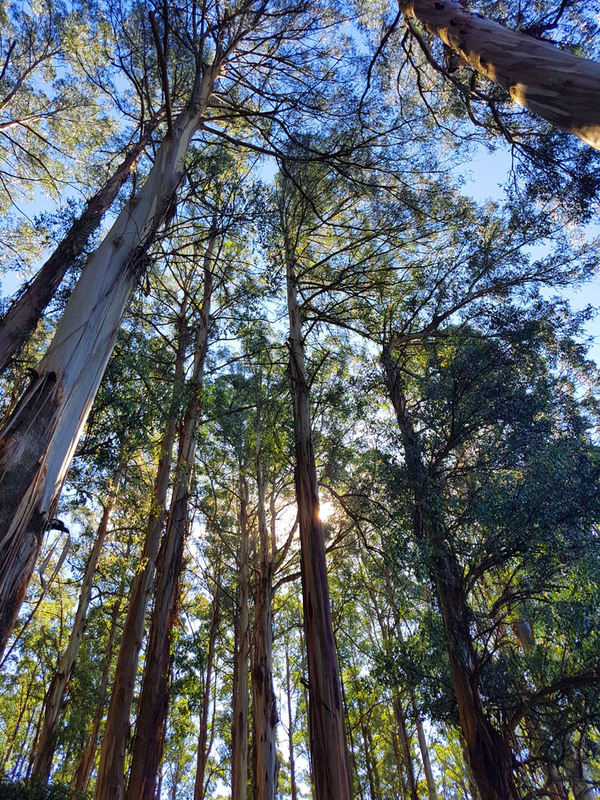 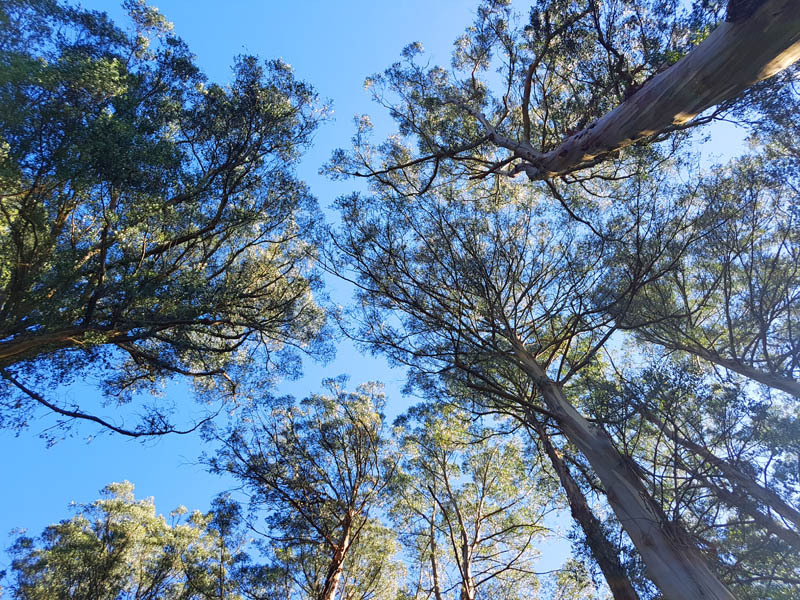 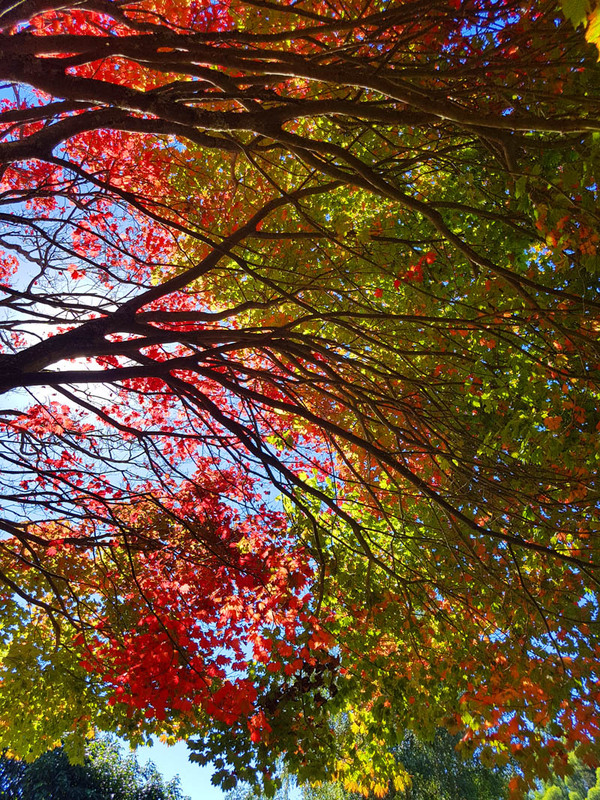 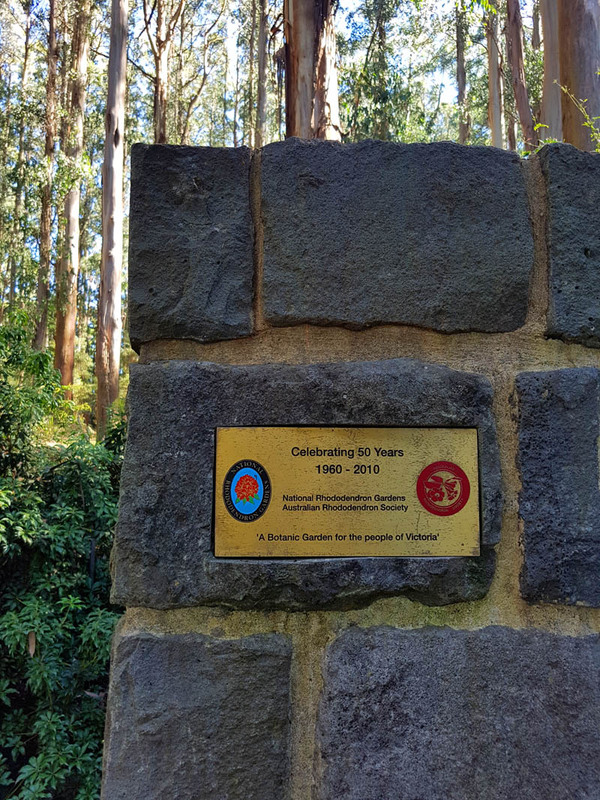 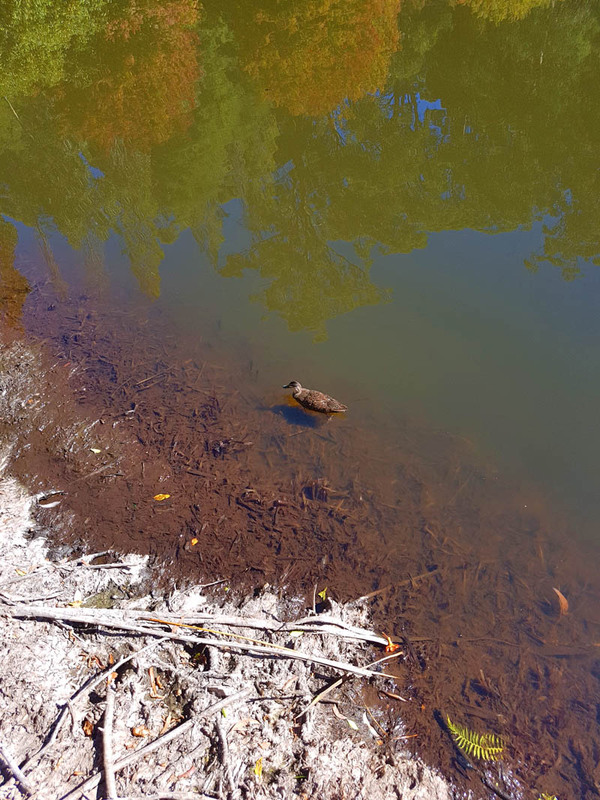 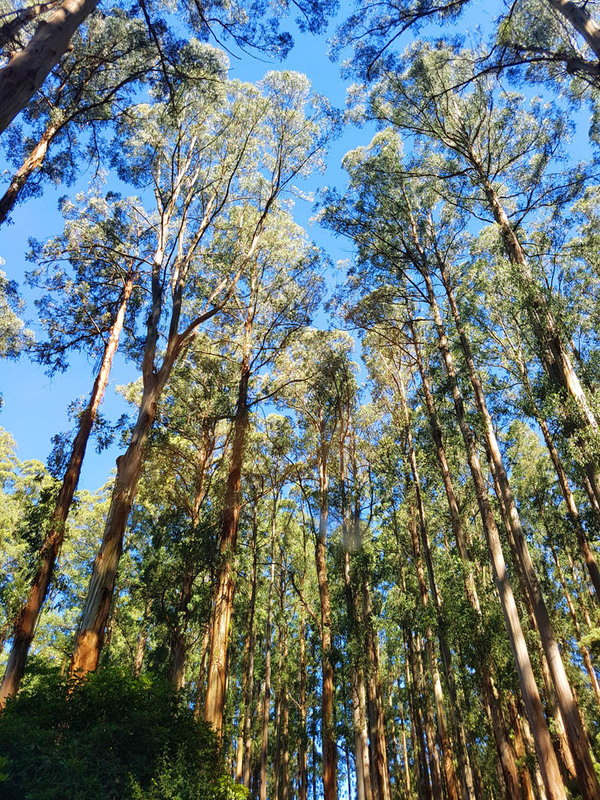 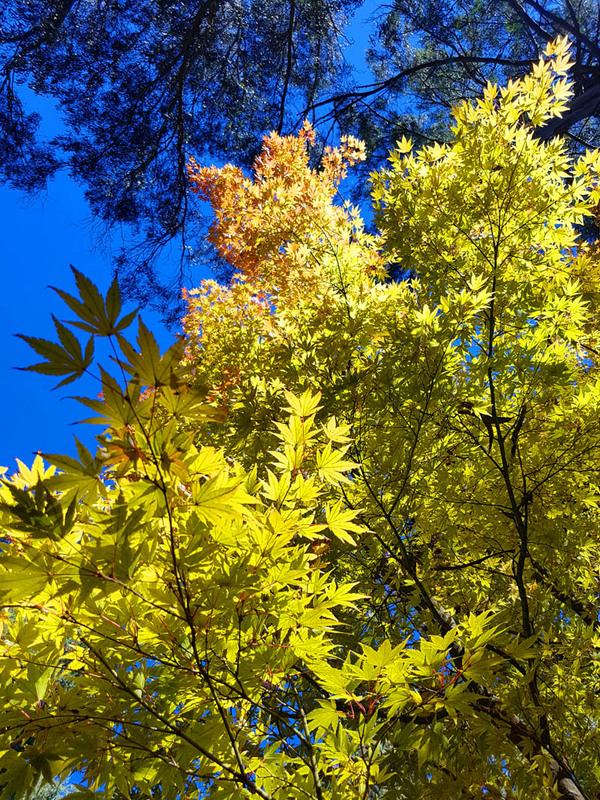 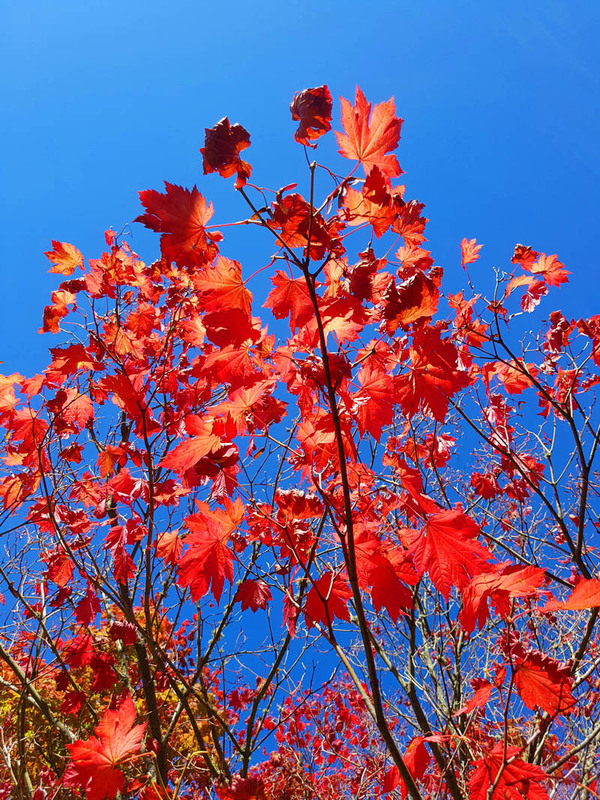 Dandenong Ranges Botanic Garden is an iconic tourist attraction found on the Dandenongs. 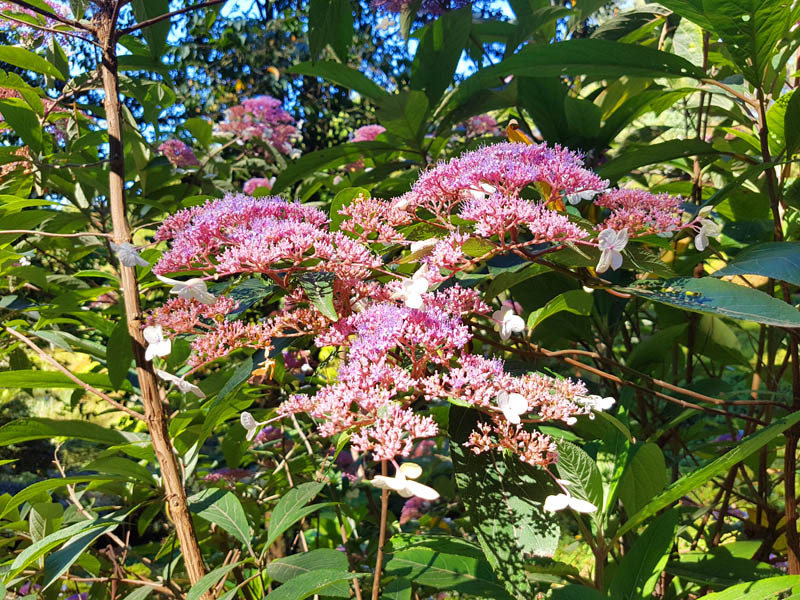 When not in bloom, you can still soak in the beauty of rich bark textures, seed capsules, foliage shapes and beautiful fragrance as you stroll through the grounds. 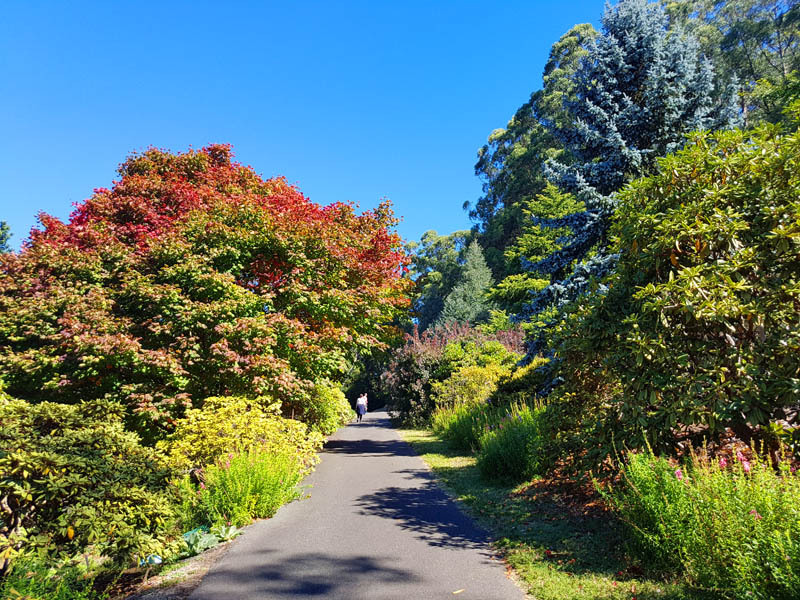 The 104-acre garden is within close proximity to the township of Olinda. 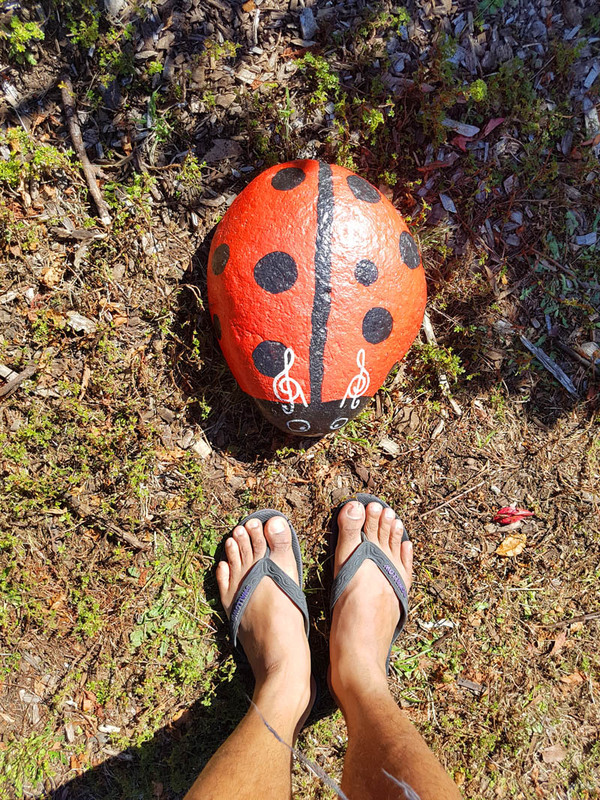 It was a fun day out!